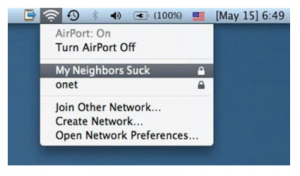 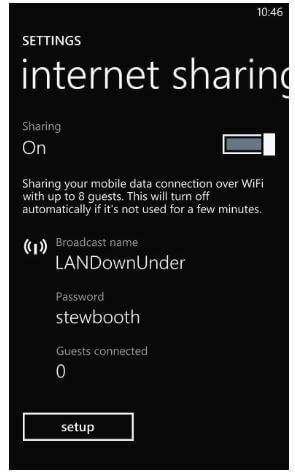 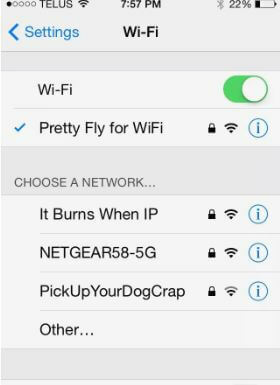 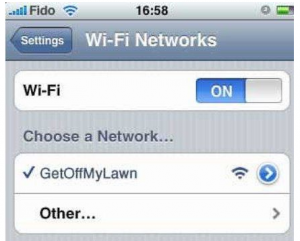 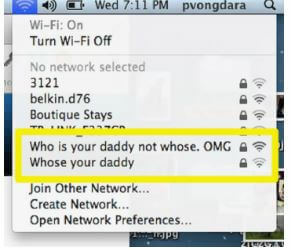 If you’ve ever looked at the available WiFi Networks near your home and wondered who each one belongs to then you will understand how choosing a good WiFi network name can be an endless source of amusement. 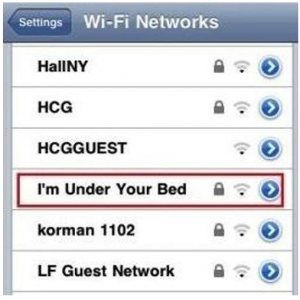 Forget calling yourself “Smith123” (or whatever your surname or street number is). 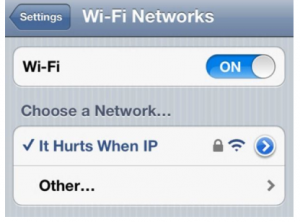 It’s time to embrace your creativity and have some fun. 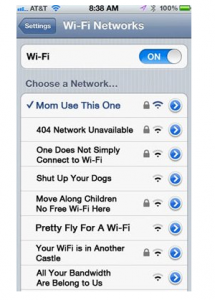 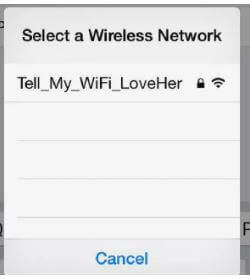 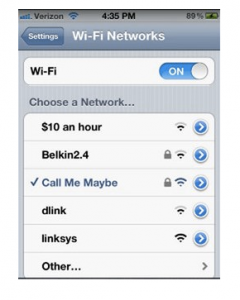 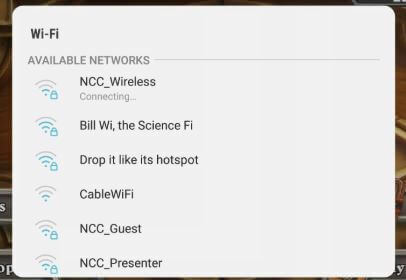 Are you wondering “what should I call my WiFi network”? 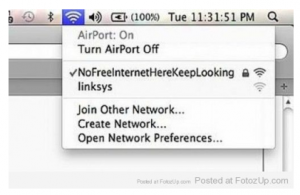 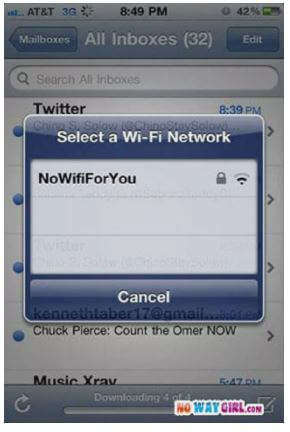 Wondering how to change your network name? 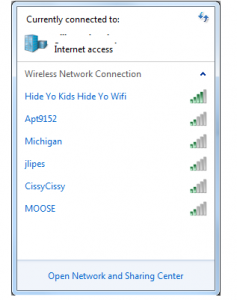 Read our post on how to change your username and password – and let the games begin!